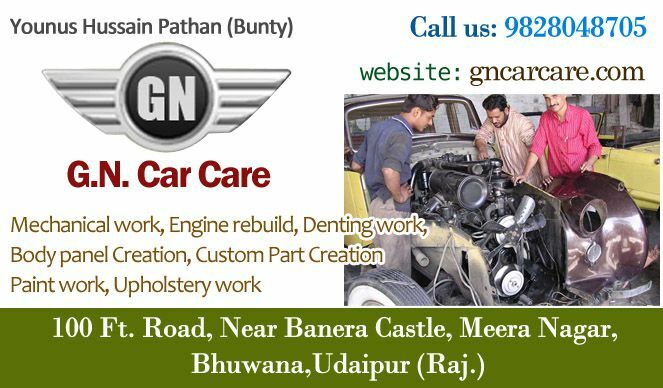 Excellent servicing of your ”beloved” car is provided by GN Car Care in Udaipur. We offer repairing, maintenances and restoration services of classic and modern cars with full skills and expertise. We have skilled and experienced workers who repair and provide restoration to classic vintage cars. So the desire to have a great look and new style in your years old car.Our parts re-manufacturing service enables owners of older vehicles to keep their cars on road with high quality replacement pattern parts supplied to indian and European markets. Any kind of mechanical work, regular servicing or body repairing, we provide the best of our services. 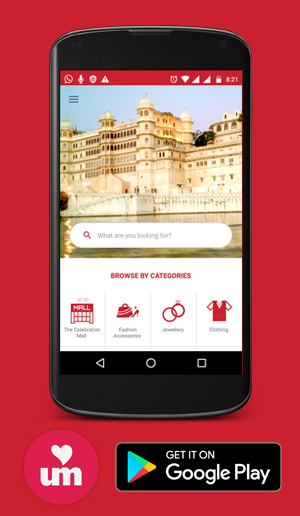 We offer great offers and services at nominal charges and rates. Give us a chance to perform and give a new LIFE to you car.